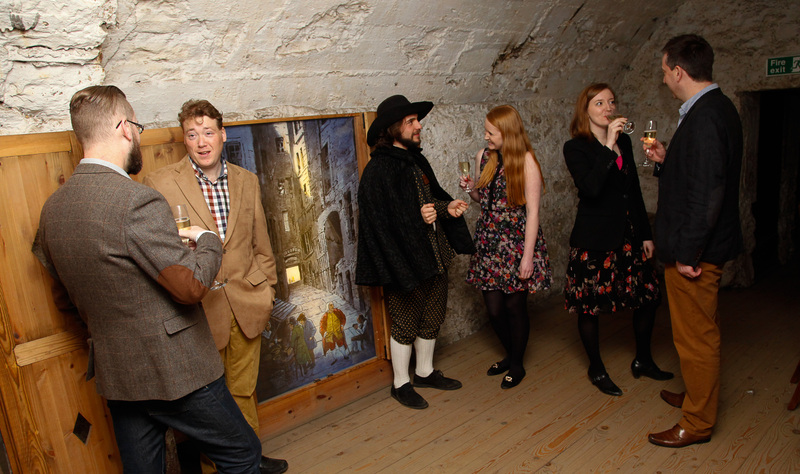 Are you looking for something extra special for your event in Edinburgh? Whether you’re planning a staff excursion, an educational visit, or even a hen do with canapes and Prosecco, our in house team can help you arrange create a unique, hassle free event for your group. 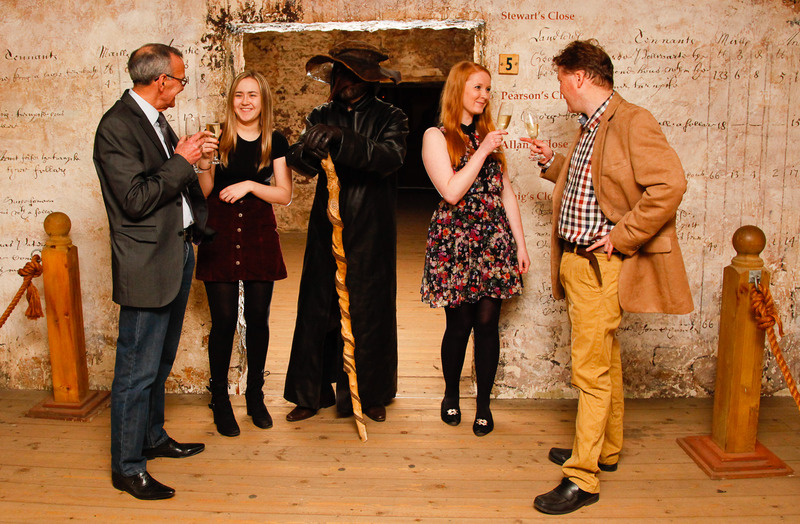 From exclusive private tours with the Plague Doctor to tailor made experiences on the Close, The Real Mary King’s Close has a wealth of offerings available. 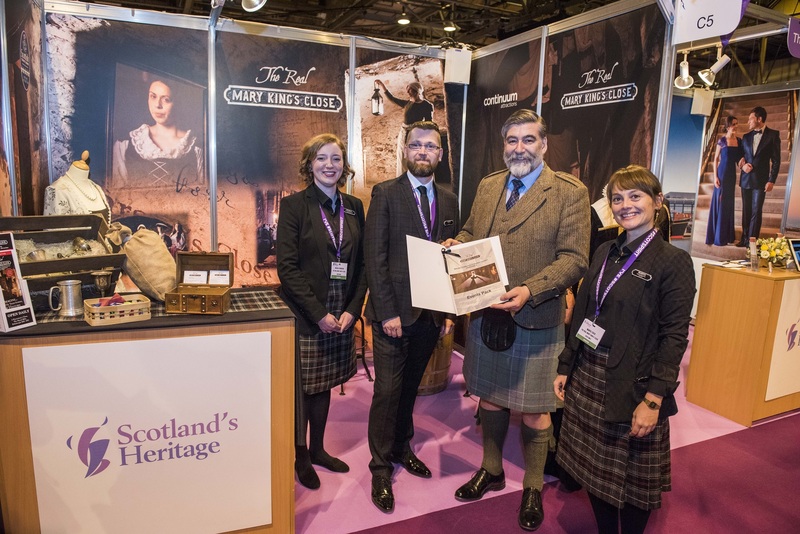 The new events packages were officially launched last week at VisitScotland Expo, by VisitScotland Chairman Lord Thurso. *Group discounts are restricted on Fridays and Saturdays; during UK and Scottish school holidays; July and August; and on our special themed tours over Halloween and Christmas. Full price admission charges will apply during these times and no discounts will be given. Please call for further information and clarification on when discounts are available.